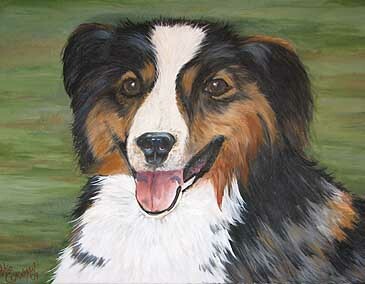 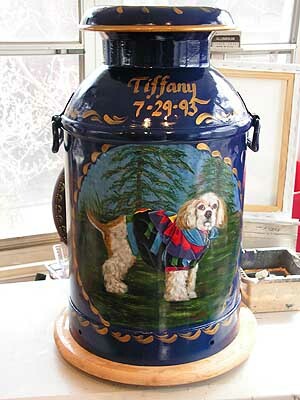 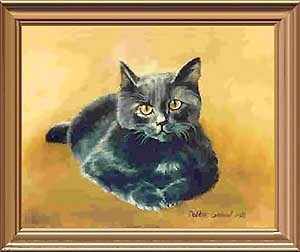 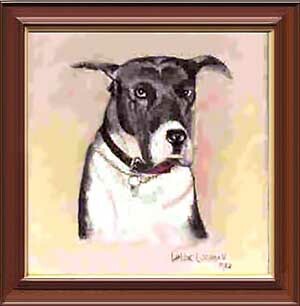 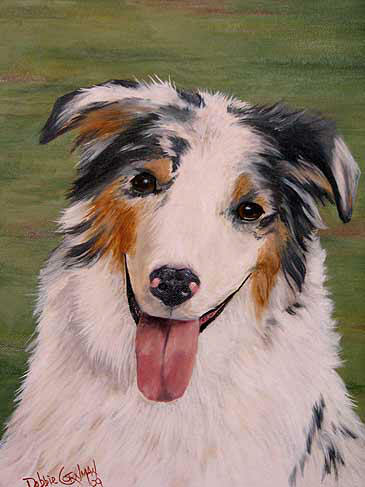 Consider commissioning Deb to paint a portrait of your favorite pet, so that you have it to remember your friend forever. 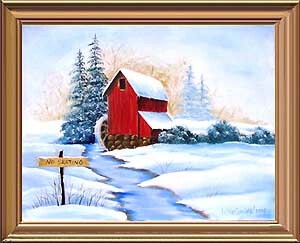 Also if you have a favorite photo from a memorable vacation, give it to Deb and she will do a painting of it to grace your wall. 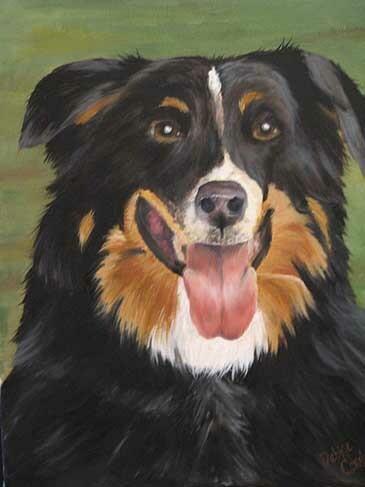 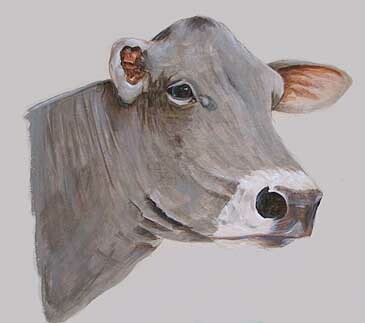 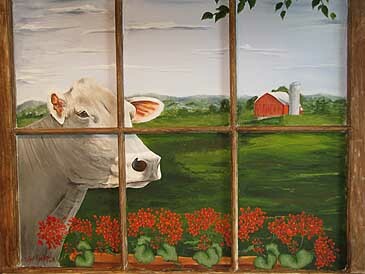 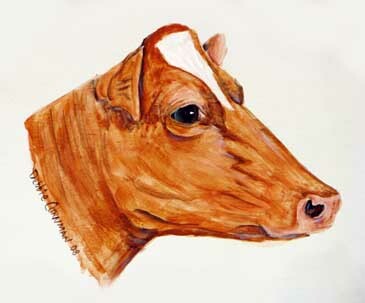 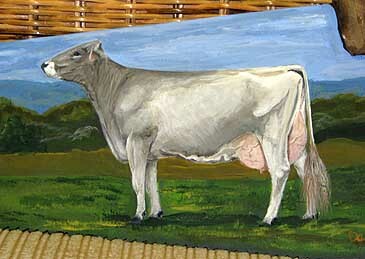 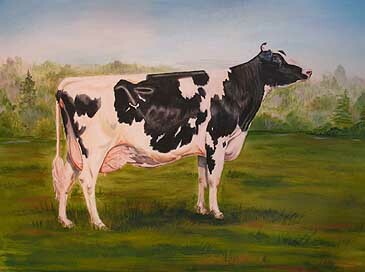 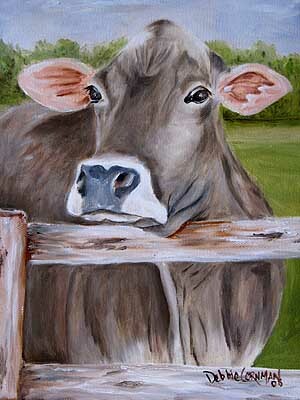 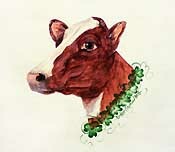 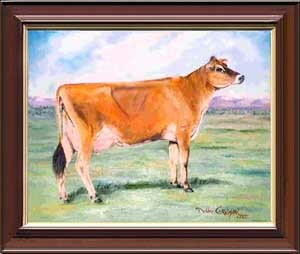 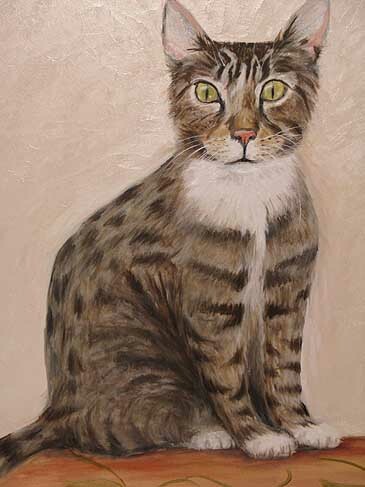 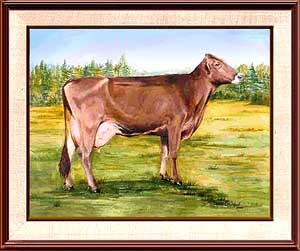 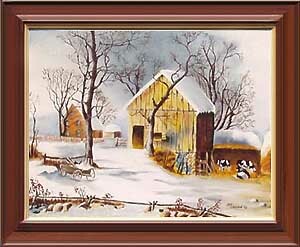 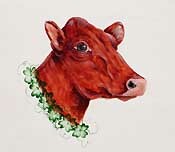 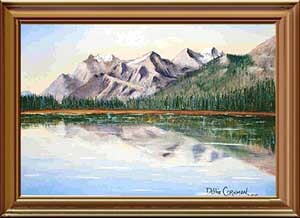 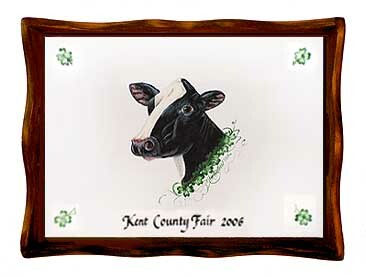 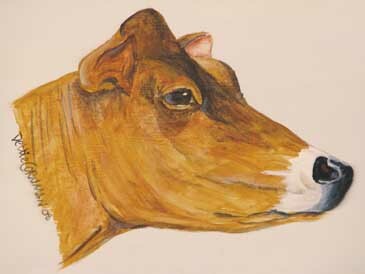 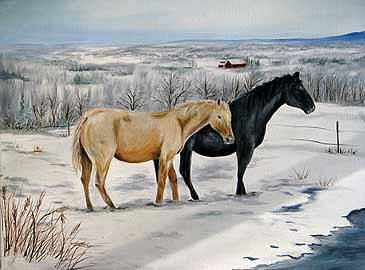 Deb is available to paint your favorite animal or landscape in any size you wish. 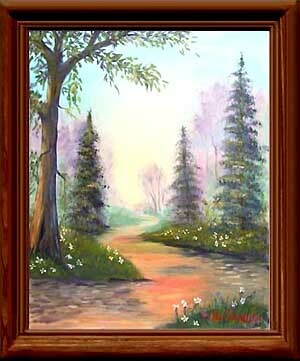 She will work closely with you to make sure that your painting is exactly what you have in mind. 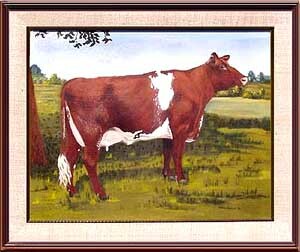 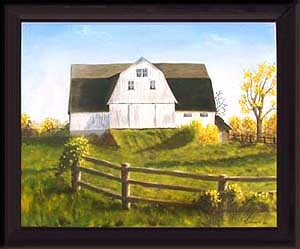 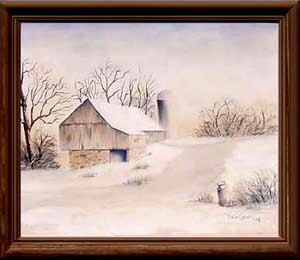 Her paintings are done in oil unless another medium is requested. 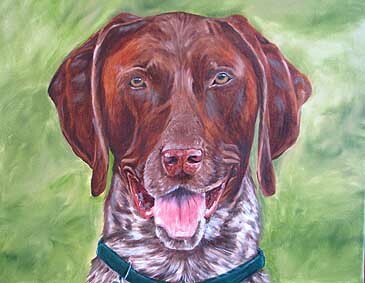 Portraits and landscapes range from $200.00 to $500.00, depending on the detail of the subject and the size. 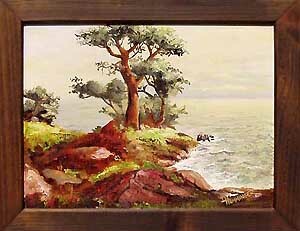 The framing is, of course, not included in the price.